Do you have sunburned lips? Are you diligent with sunscreen except for your lips? Have they burned to the point of blistering? Of all the skin areas on your body, lips are especially prone to sun damage. In this post, I share how to soothe sunburned lips and sun blisters on lips with natural remedies such as Aloe Vera or Manuka honey. Then, to spare lips further damage, I give prevention tips. Protect your pretty mouth year-round! The outer layer of your lips is thin, more so than other facial skin. Additionally, it has very little melanin, the skin pigment that shields against damaging sun rays. Consequently, lips burn readily. Sun overexposure destroys the skin protein collagen, wrinkling lips and etching fine lines around your mouth. 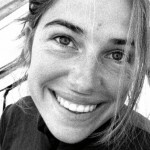 Repeated burns may cause solar cheilitis, also known as sailor’s lip. This precancerous condition is characterized by dry, cracked, inflamed lips, and crusting ulcerations. Additionally, solar cheilitis can lead to skin cancer. Solar intensity is the amount of radiation that reaches the Earth. It’s determined by the sun’s angle, which varies by location, season, and hour of day. If you travel to countries near the equator, such as Brazil and Ecuador, you’re at the greatest risk of burning. In the US and Canada, solar radiation is 60 percent less. Nevertheless, summer still poses the greatest threat to skin. The most risky hours are 10am to 2pm. If you have fair skin, you’re more susceptible than if your skin is dark and better protected by melanin. Solar radiation contains harmful ultraviolet light. I like how Dr. Oz explains this. He compares the sun to a machine that pitches tennis balls. The balls represent ultraviolet rays. As you stand on the tennis court of our planet, you’re a target for two types of rays, UVA and UVB. UVA levels are relatively constant year-round. UVB rays are more prevalent during summer. Since clouds don’t shield against UVBs, lips can get toasted even when the sky is overcast. Burning can occur within just 10 minutes of unprotected sun exposure. UVAs age skin, leading to wrinkles, dark spots, and leathery texture. They also impair immunity. By penetrating lower skin layers, UVAs impair skin cell production. UVBs are even more damaging. When skin cells are bombarded by UVB, they release chemicals that dilate blood vessels. Burning and blisters follow. UVA and UVB overexposure causes squamous cell carcinoma. First, lips are red, warm, and swollen. Then, they become dry and sore. A few days after overexposure, they may crack, bleed, and peel. Blisters indicate a second-degree burn, involving the top two layers of skin. The blisters may leak fluid from injured skin cells. Blisters can form within six hours of overexposure or appear a few days later. A severe case may be accompanied by nausea, fever, dizziness, and fatigue. The time to fully heal depends on burn severity. Usually, skin begins to regenerate within three days. If damage is considerable, it can take two weeks. Cold sores are distinguished from sun blisters by their warning signs, appearance, cause, and triggers. Red Flags – Typically, about 24 hours before a cold sore emerges, it’s signaled by tingling, itching, irritation, and warmth. Appearance – A cold sore contains small pimples within the blister. The surrounding skin is swollen, red, and painful. The pimples may break open and leak clear fluid, followed by crusting and scabbing. A lesion may be accompanied by a fever, swollen neck glands, and sore throat. Cause – The herpes simplex 1 virus enters the body through a skin break around or within the mouth. The virus spreads via direct contact, such as by kissing an infected person and sharing utensils. Some people are virus carriers without symptoms. For this reason, it can be difficult to determine the source of infection. Once the virus enters the body, it doesn’t leave or die. However, it can remain dormant throughout one’s lifetime. Typically, cold sores recur in the original location. Triggers – Since cold sores frequently accompany a cold and fever, they’re also termed “fever blisters.” Other conditions that activate them are trauma, emotional stress, digestive upset, and menstruation. Fever blisters tend to heal more slowly than sun blisters, in about four to 10 days. Like sun blisters, cold sores are sparked by sun exposure. This is one commonality. However, sunburn blisters aren’t contagious. If you take proper precautions, they won’t reappear like cold sores. This treatment diffuses heat and prevents swelling. To make a cold compress, dip a washcloth in ice water, and wring out the excess. Hold the cloth on your sunburned lips for 10 minutes. Repeat the process until the warmth dissipates. Just don’t place ice directly on your lips since it will further injure tissues. 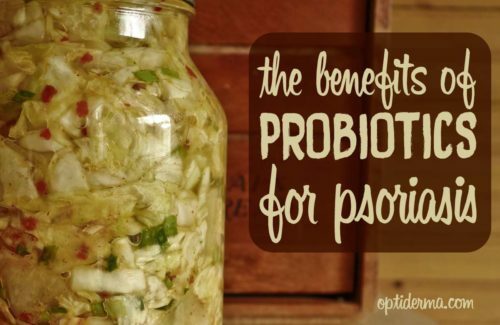 This sweet elixir relieves inflammation and deters infection. It’s commonly used to treat wounds. In 2007, the US Federal Drug Administration approved Manuka honey as a safe wound treatment. It eradicates bacteria by releasing hydrogen peroxide. 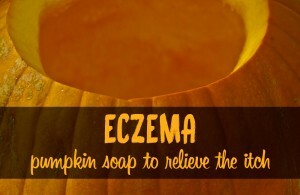 It also relieves inflammation and averts scars. Manuka’s antimicrobial properties are courtesy of the enzyme methylglyoxal, also called Unique Manuka Factor (UMF). This substance has stronger antibacterial effects than enzymes in other types of honey. Since the level of UMF varies among batches, each is graded by concentration. For medicinal use, UMF 10 and higher is advised. Raw organic honey is a less expensive, viable substitute, though not as antibacterial. Credit for its germicidal action goes to the enzyme glucose oxidase. Compared to Manuka, it releases a lower level of hydrogen peroxide. Pasteurized honeys sold in supermarkets have had their enzymes destroyed by heat. Dab a small amount on your lips and leave on for 10 minutes. Do this at least twice daily. 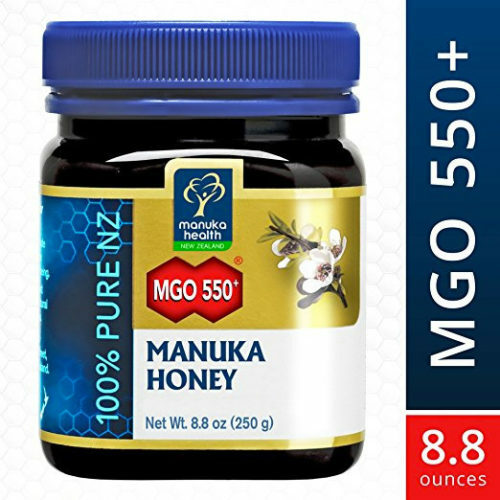 You can purchase quality Manuka honey here. Cucumber draws out heat, reduces swelling, quells pain, and prevents dark spots. Its high water content is moisturizing. Slice a cucumber thinly, and refrigerate for 15 minutes. Then, keep a slice on your sunburned lips for 10 minutes, turning it over if it gets warm. Reapply as needed. Also, eat fresh cucumber to heal your lips from within. Aloe leaves contain enzymes, vitamins, and minerals that repair skin cells and prevent infection. The sap is cooling and hydrating. You can buy aloe as pure gel. Smooth it on with your finger, and allow to dry. Apply three times daily. Keep the container refrigerated, so the aloe doesn’t spoil. Here are a high-quality brand I recommend: Amara Organic Aloe Vera Gel. This plant oil is moisturizing, anti-inflammatory, and antimicrobial. It relieves dryness and accelerates healing. Buy organic, cold-pressed, virgin oil, and massage into sunburned lips with your fingertip. Do this up to three times daily until your lips heal. 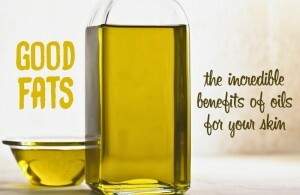 You can find very good brands of coconut oil in health food stores. 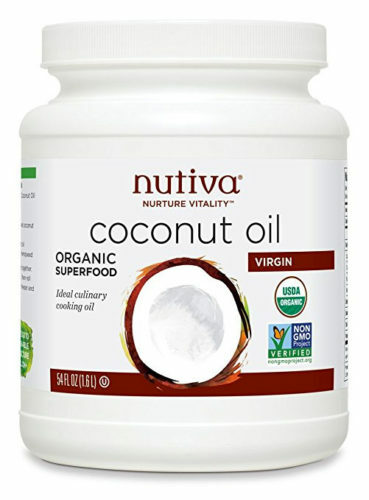 If you want to buy coconut oil online, I recommend that you choose the brand Nutiva. You can find it here. Use this as a bedtime treatment. It regenerates skin cells and wards off scarring. Massage a few drops of Jason Vitamin E oil into your lips and leave on overnight. Try not to lick your lips. Saliva acts like a magnifying lens, intensifying sun exposure. Picking at your lips leads to cracking, bleeding, and further damage. Resist popping blisters, as this raises the risk of infection. Also, stay away from petroleum jelly. It will trap heat, worsening inflammation. To relieve dryness, smooth on coconut oil or Vitamin E oil. Don’t use lipstick until your lips have fully recovered. Otherwise, healing will be delayed. If both your lips and tongue are swollen, see a dermatologist immediately. Likewise obtain prompt medical care if you have chills, fever, nausea, dizziness, or headaches. See a skin specialist if lips remain swollen seven to 10 days after getting burned. Sun Protection Factor (SPF) in sunscreen measures the degree of safety a product provides against UVBs. The number tells you how long it’s safe to stay in the sun before burning while wearing the product. 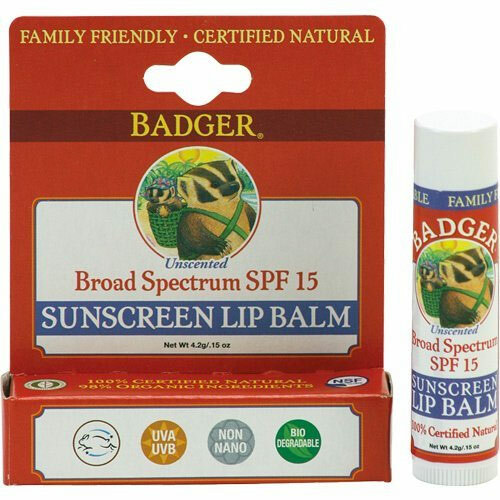 Wearing an SPF 15 lip balm gives you 15 times the minutes of protection over not using it. However, SPF doesn’t shield you from UVAs. To arm yourself against both types of radiation, you must wear a “broad spectrum” lip balm, with both UVA/UVB protection factors. Non-nano zinc oxide is a natural mineral sunscreen with broad spectrum effectiveness. It’s the safest sunscreen option, and the only one FDA approved for babies. Buy a balm with an SPF of at least 15. This level of protection blocks 93 percent of UVB rays. SPF 30 blocks 97 percent, and SPF 50 shields against 98 percent. If you’d prefer to comparison shop, here are more natural lip balms that pass muster by the EWG. NOTE – Apply SPF lip balm at least 30 minutes before sun exposure. Then reapply every two hours or immediately after swimming. Also, wear it while driving in sunshine. Although window glass blocks most UVB, UVA still gets through. Drink two cups of green tea daily. 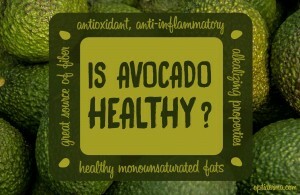 Its catechin compounds protect against radiation. Prime sources are citrus, strawberries, bell peppers, and broccoli. Vitamin C is an antioxidant. UV rays create unstable atoms, lacking the proper number of electrons in their outer shells. These atoms, called free radicals, rob electrons from other cells. Then, victimized cells are bereft of electrons, creating a chain reaction of damage. Antioxidants like Vitamin C thwart the thievery by donating their electrons to incomplete atoms. A 2012 study by Newcastle University found that women whose diets were high in tomatoes had 33 percent more UV protection than those who didn’t eat them. Tomatoes increase collagen. Credit goes to lycopene, an antioxidant pigment which our bodies can’t produce. Lycopene is concentrated in tomato skin and the redder a tomato, the more it has. Get your quota of lycopene from organic tomatoes and low-sodium juice, soup, sauce, or paste. Pairing tomato with healthy fat such as olive oil quadruples absorption! Staying well-hydrated helps moisturize and heal sunburned lips. To calculate the proper amount of water to drink, divide your body weight in pounds by two. If you exercise, for every 30 minutes of working out, drink an extra 16 ounces of water. This amount replenishes fluid lost to perspiration. Between 10am and 2pm, take shelter under a tree, umbrella, or canopy. You’ll reduce burning risk by 30 percent. You can also gauge the current UV Index by looking at your shadow. If it’s taller than you, the radiation risk is lower. If your shadow is shorter than you, the danger is high. Lips are thin-skinned, making them vulnerable to sun damage from UVA and UVB rays. Overexposure to the point of a second-degree burn produces sun blisters. Strong sunlight can also spark cold sores in someone carrying the herpes simplex 1 virus. Try to avoid licking your lips, and drink half your body weight in water. See a doctor ASAP if you have tongue swelling, chills, fever, nausea, dizziness, and headaches. If lips are still puffy after seven to 10 days of being burned, see a dermatologist promptly. Prevent lip burning by wearing an SPF lip balm containing zinc oxide and rated at least 15. Zinc oxide is a natural, broad spectrum mineral sunscreen, protecting against both UVA and UVB. Apply lip balm 30 minutes before sun exposure, and reapply every two hours, after swimming, and when driving in sun. You can also guard your skin against free radical damage by consuming green tea, Vitamin C-rich foods, and tomatoes. Before heading outside, check the UV Index so you can take precautions for the rest of your body. Seek shade from 10am-2pm, when the risk of burning is greatest. Also, follow the Shadow Rule, staying out of the sun if your shadow is shorter than you. You only get one mouth for your lifetime. Shield it from sunburn for sweeter kisses! 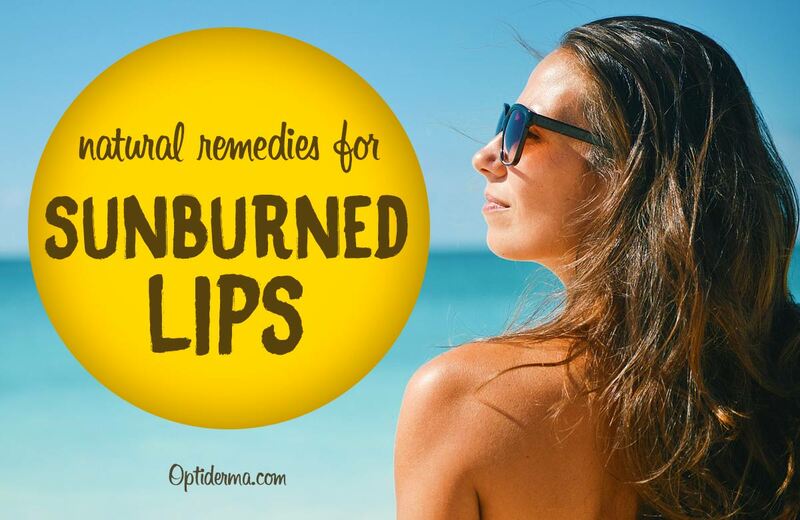 Do you have sunburned lips? Please share your lip protection tips with the rest of us!